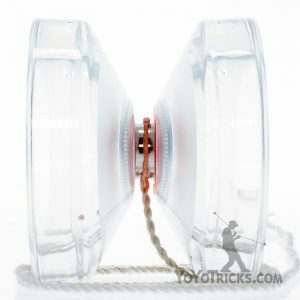 The WEDGE yoyo is YoYoFactory’s brand new premiere plastic yoyo. The Wedge has a super easy to use finger spin cup, stellar performance, and awesome look. 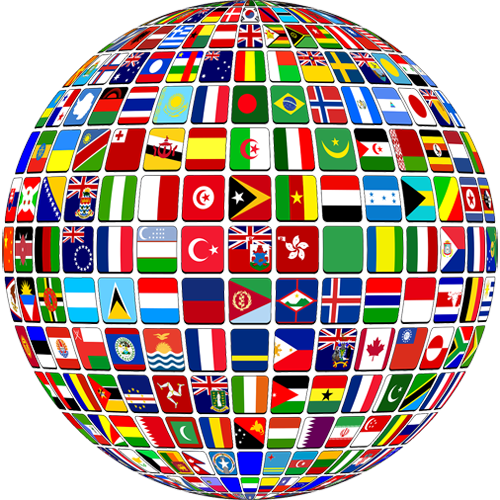 The WEDGE is made from polycarbonate plastic for a durable body. 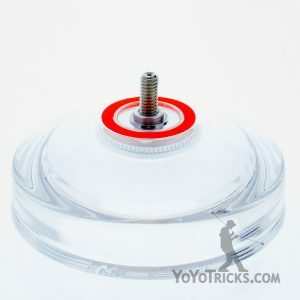 The super thick rims give the WEDGE an unusually high amount of rim weight for a plastic yoyo, allowing the WEDGE to spin far longer and be much more stable than your average plastic yoyo. The WEDGE’s wide, flat rims give it a very nice, full feeling in the hand, and make tricks like snap start and pull start easier to perform. 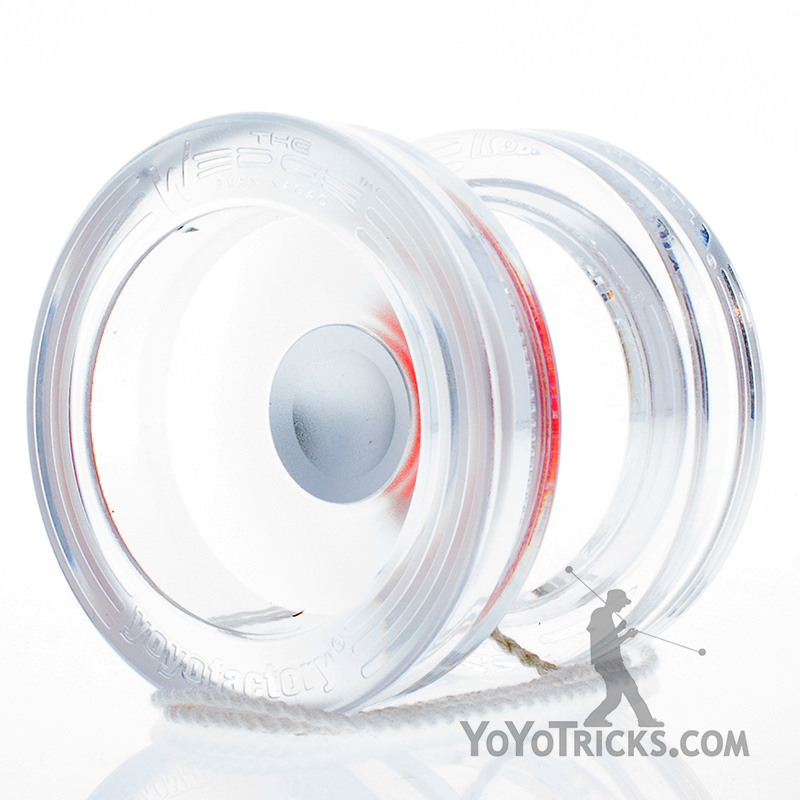 The WEDGE Yoyo is on the cutting (w)edge of plastic yoyo design. 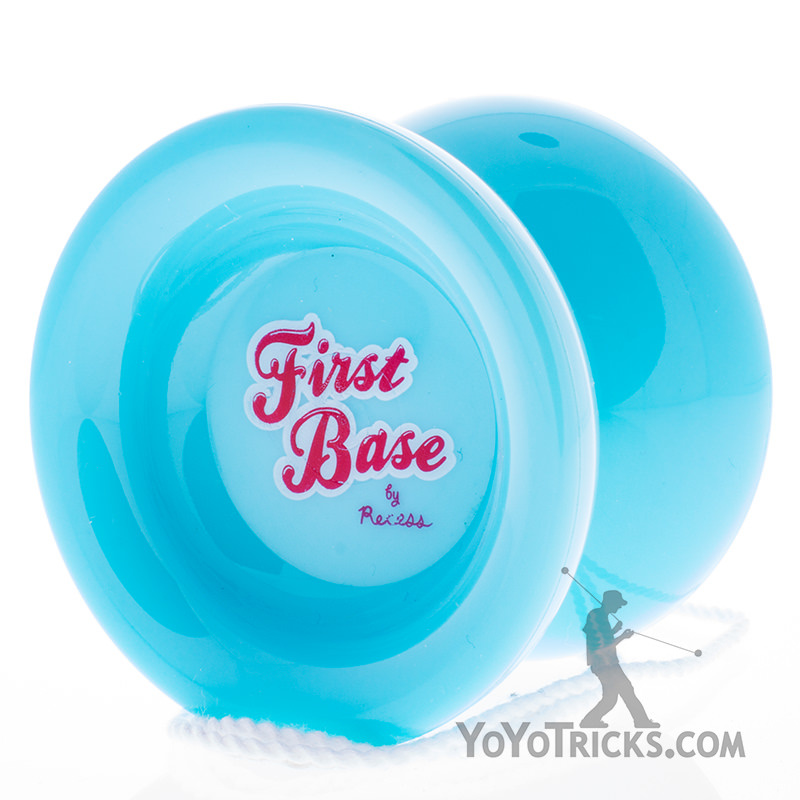 YoYoFactory really pushed the envelope here, and their efforts paid off. The WEDGE is a stellar addition to any plastics collection. The WEDGE is available with discounted accessories in our 1A and 3A packs. 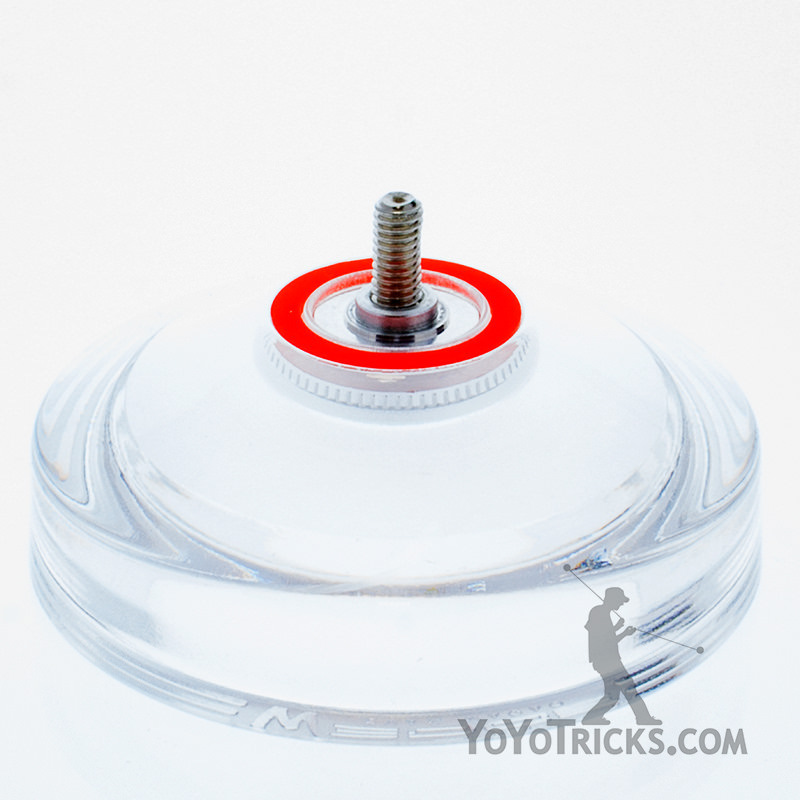 This is a real modern performance yo-yo from YoYoFactory. 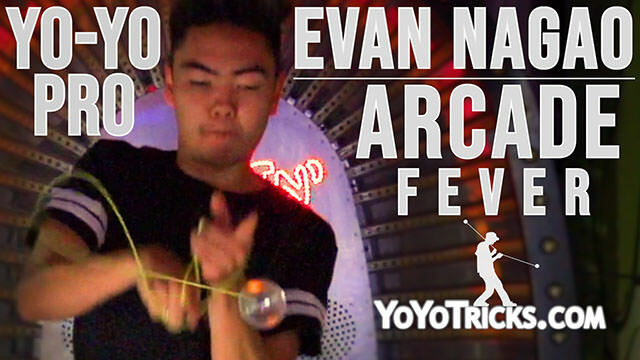 It is the signature yo-yo of USA Champion Evan Nagao. Big bold and powerful, capable of any tricks thrown at it. 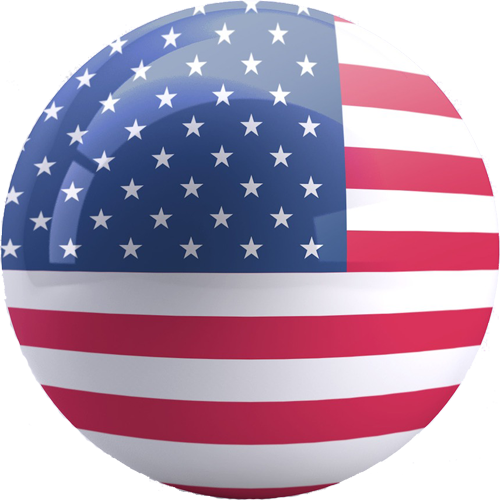 aluminum hub features finger spin pocket.